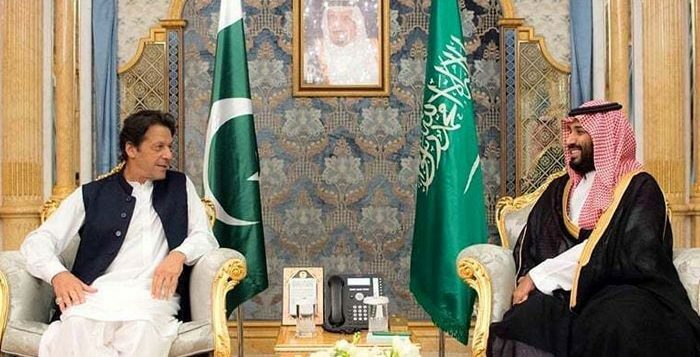 ISLAMABAD: Saudi Arabia has decided to grant funds to Pakistan for Mohmand and Diamer Bhasha Dam projects and Islamabad and Riyadh will sign MoU in this regard during the visit of Saudi Crown Prince Mohammad Bin Salman. 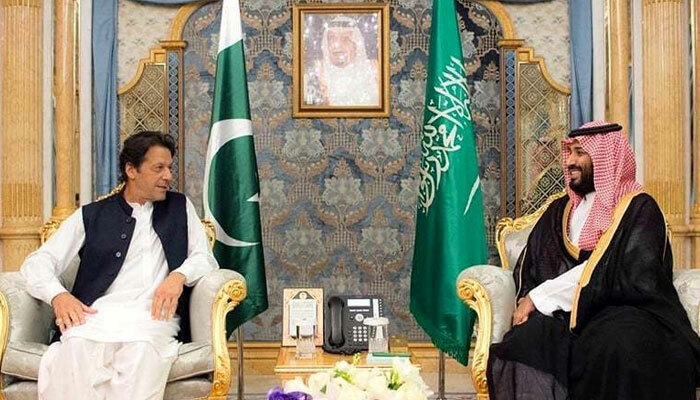 Sources said Pakistan and Saudi Arabia will sign MoU of 1.270 billion Saudi Riyal for five energy projects in the country. A summery regarding Saudi Funds for Development and MOU in this regard will be presented in the federal cabinet tomorrow. According to the document, Saudi Arabia will provide 375 million Saudi Riyal for Diamer-Bhasha Dam and 300 million Saudi Riyal for Mohmand Dams.